An innovative security solution, maximizing customer engagement and creating an ‘out of the box’ experience. 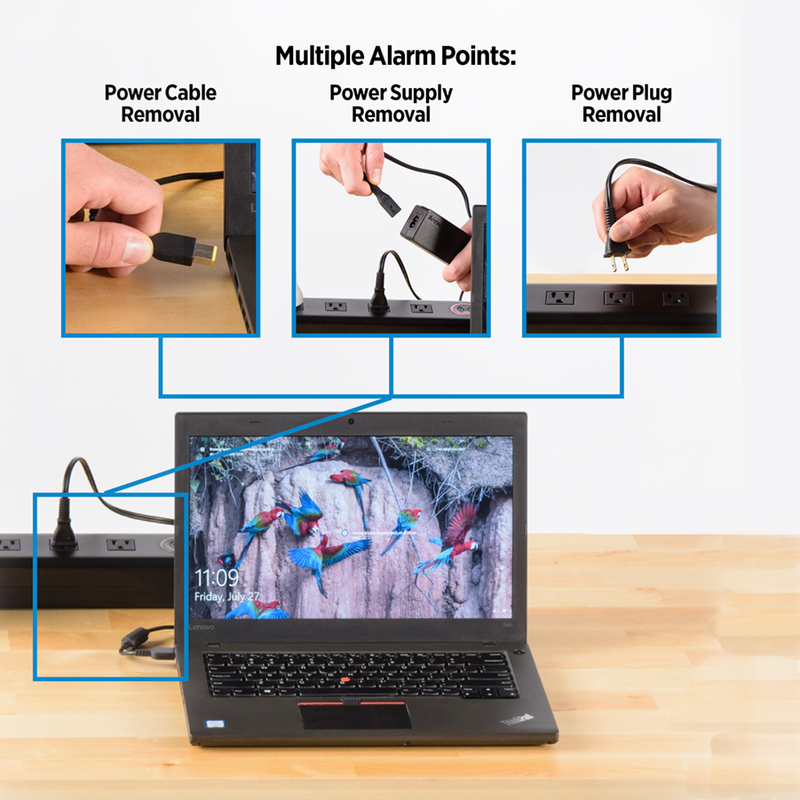 POWER AND ALARMING SECURITY FOR ELECTRONICS – Secure Plug is a unique loss prevention solution that allows you to power and secure multiple products simultaneously. 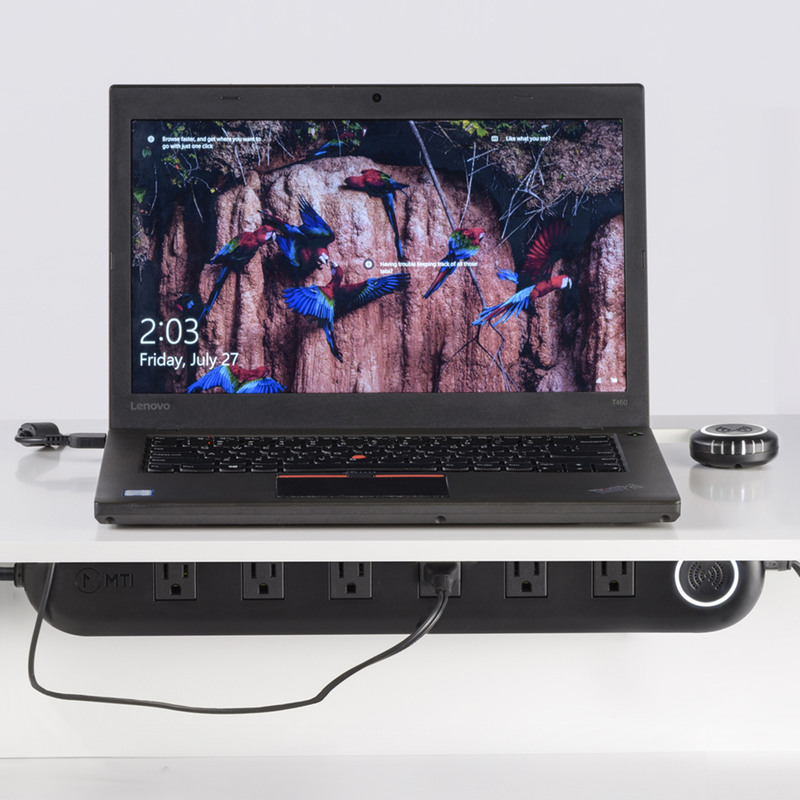 With its innovative design, Secure Plug can merchandise six products off of a single position for increased customer engagement while multiple alarm points provide complete loss prevention security. Watch the Secure Plug video to learn about the full benefits and features of this amazing retail merchandising solution.